Melting operation in an induction furnace, like many other industrial processes, results in contaminant emmissions which needs to be taken care of. 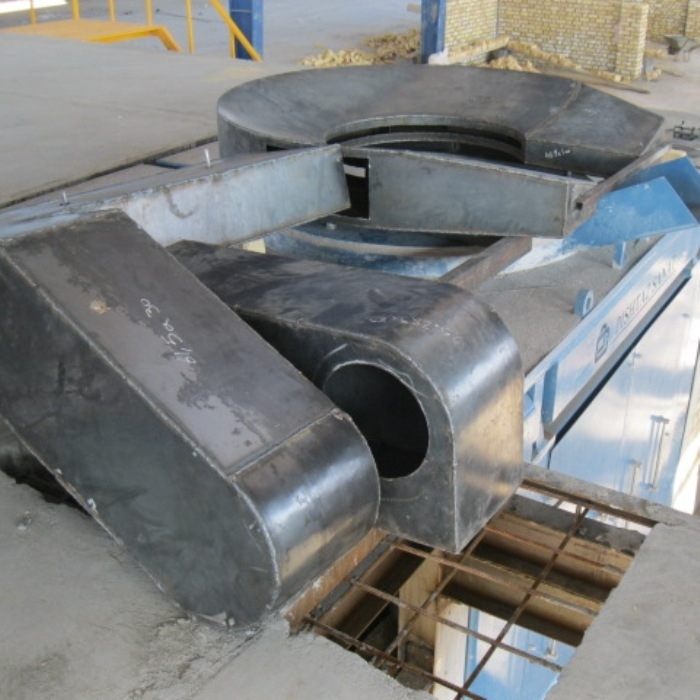 Steel scrap used in induction furnaces comes from different sources and generally contains contamination, coating, etc. When the scrap is heated this contamination disintegrates from steel and come out in the form of slag or airborne particles. The airborne contamination causes air pollution and therefore should be prevented. The air pollution control system used in induction furnace industry generally consists of some or all of the following equipment; suction hood, ducting system, spark arrestor, cyclone collector, bag house filter, wet scrubber, and fan. 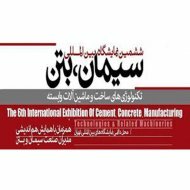 PAXAA has the capability of designing and producing almost all of the aforementioned components, for further information please visit Dust Collection Systems. However, among all of the emission control devices required for induction furnaces the extraction hood is one of the parts that should be specially desigend for this purpose. 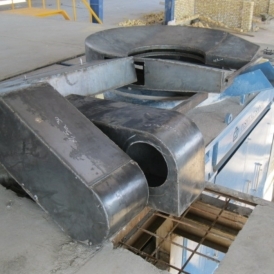 Since feeding an induction furnace should be done gradually and continuously during the melting process, and because by the completion of melting process molten metal is needed to be tapped by tilting the platform of the furnace, the hood system requires an extraction hood design which enables continuous scrap feeding, slag removal, and tilting of platform. PAXAA can offer different extraction hood mechanisms based on furnace type, size and capacity; from simple cone-shaped hanging hoods to more intricate and versatile ring-shape ones.